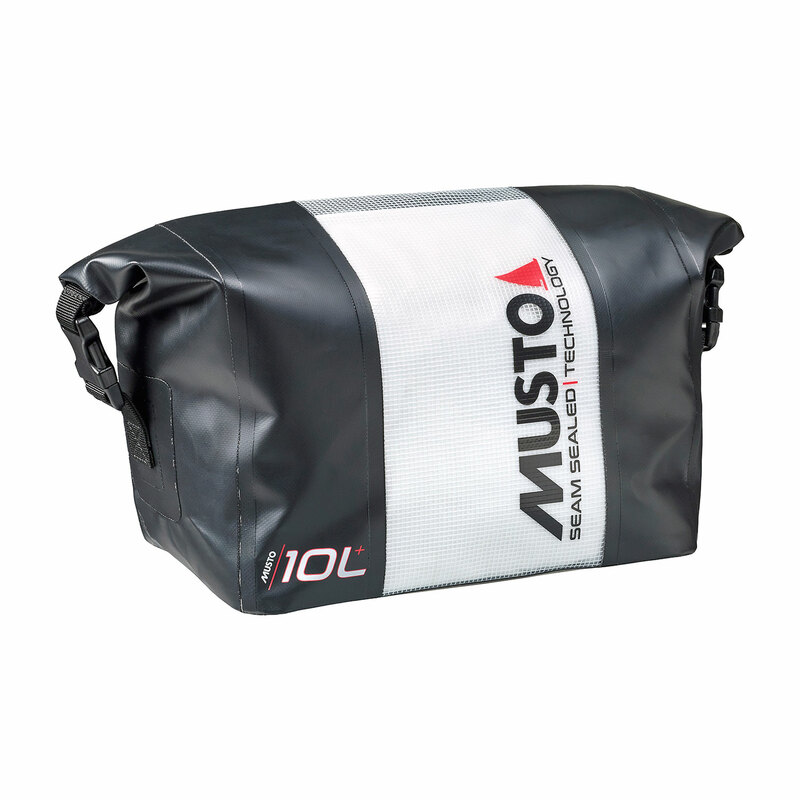 This Dynamic Dry Pack 10L features heat seam sealed protection. This technical dry pack uses an innovative bonded construction that removes the requirement for stitching and eliminates zips to provide an effective barrier to moisture. 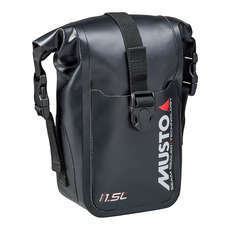 A roll top secures the contents of the bag with a sturdy buckle. A transparent viewing window helps you locate items in the bag and a name plate means you can quickly identify the bag as yours.